DUBLIN FALCONRY PHOTOGRAPHY WORKSHOP - Saturday 22nd June 2019. PLEASE NOTE: THE APRIL 19th DATE IS FULL. THIS IS THE NEXT AVAILABLE DATE OF JUNE 22nd. Dublin Falconry has re-located to a superb new facility in Luttrellstown Castle, and we are delighted to host our Falconry Photography workshop here on Saturday 22nd June from 10:00am to 12:00pm. 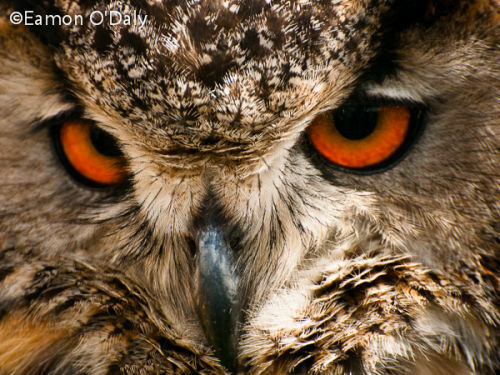 The workshops commences with developing your skills to photograph these magnificent birds, both close-up portraits and in flight. The group will have opportunities for beautiful close-up portraits and then an exclusive flying display where you can get really close to photograph these magnificent birds of prey in flight, with the stunning Luttrellstown Castle and Estate as a backdrop. Falconry workshops are subject to suitable weather conditions, and if a workshop has to be deferred or cancelled due to bad weather you will be offered the option of another date or a full refund.